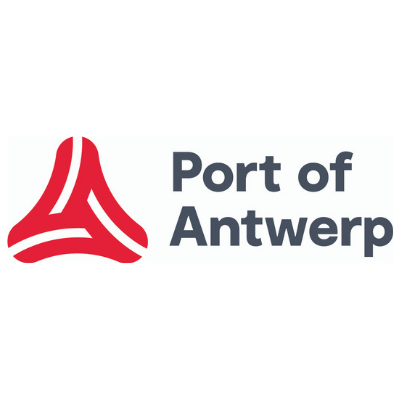 The Port of Antwerp, next to hosting Europe’s largest integrated energy, oil and petrochemical cluster (covering a wide range of chemical value chains), also actively promotes the transition towards a circular economy. Renewable energy sources and renewable feedstock processes will play a key role in this transition. Thanks to the combination of our outstanding industrial competence, long heritage in chemistry and excellent infrastructure, the Port of Antwerp is able to offer a unique platform on which bio-based activities can be successfully developed.